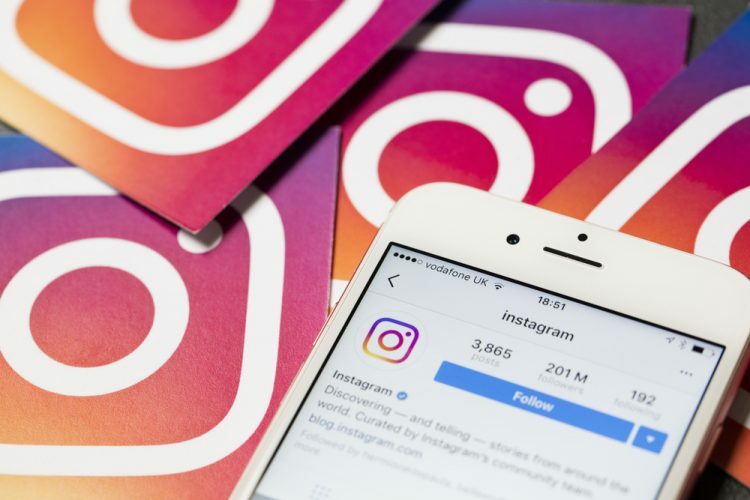 Facebook-owned photo sharing platform Instagram has announced the latest step to purge inauthentic likes, follows and comments from accounts that used third-party apps to boost their popularity. The company said that it has built Machine Learning (ML) tool to help spot accounts that used automated apps to generate likes and follows from fake users to produce a fake impression that they were enjoying more attention than they actually did. 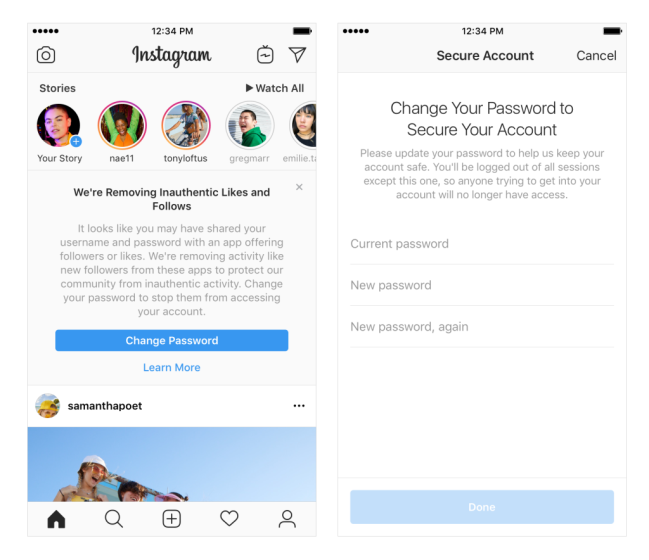 Instagram advised its users not to use third-party apps to access their accounts by sharing their username and password, warning that such behavior may have their login information hacked or exposed and their accounts being exploited to send spam. “These new measures will be ongoing, and accounts that continue to use third-party apps to grow their audience may see their Instagram experience impacted,” the company said. Instagram has long been fighting unauthentic activity on its platform by taking out fake accounts, but it has not taken similar action against false likes before. The company’s updated step to enforce policy followed its parent company Facebook’s recent campaign against misformation and foreign attempts to exert political influence among its users.